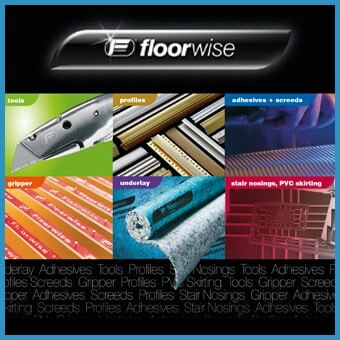 We have been in the flooring media industry for over 25 years – publishing monthly flooring magazines and online news sites for the retail and contract flooring industry. Ten years ago we switched from print to digital media; we now publish Floors magazine monthly (9,700 subscribers) 13,100 total readership and Floorinsite.com, which has over 33,000 visitors a month. We also publish our news and features to Google+, Tumbler, Pinterest, Instagram, Facebook and Youtube dependent on text and media supplied. We are launching a new cost-effective way for manufacturers, suppliers and distributors to reach our database, developed and maintained for 20 years, offering you direct access to decision makers and specifiers within the contract and retail flooring market. Our pricing packages can offer over 60% discount on our competitor’s price, not only do we offer the most cost effective pricing in the industry but also the highest readership and unmatched social media promotion with campaign statistics. We would welcome the opportunity to discuss your requirements as well as authenticate our claims. 16,000 Combined 1st connection followers – over 700,000 potential monthly reach including 2nd connection. We are the only flooring publisher to offer combined advertising in both our digital magazine Floors and online with Floorinsite.com if you book one of our media platforms – you’re included in the other FREE. Our media pack is available below, Please call or email if you need any further information.